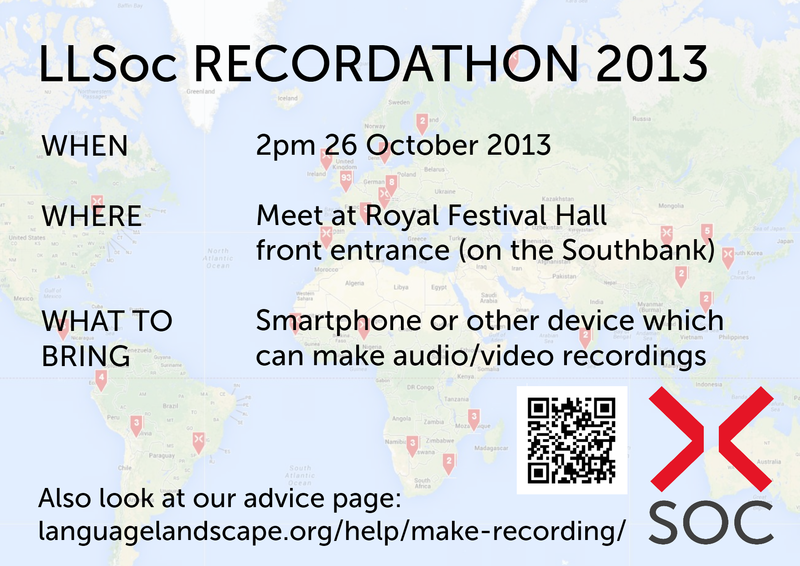 This year’s recordathon will involve a short training session at the Royal Festival Hall. We will then travel down to Brixton market to make some recordings. Bring your phone or other device for making audio/video recordings and make sure it’s charged up! You’ll also need some money on your Oyster card to get down to Brixton. This conference focused on endangered language varieties in Europe. Three LL team members, Sandy Ritchie, Samantha Goodchild and Ebany Dohle gave a presentation entitled ‘Apps, maps and mobile: tech for real community-led language documentation’. They discussed using new technology to simplify the process of language documentation and demonstrated the new version of the Language Landscape website. 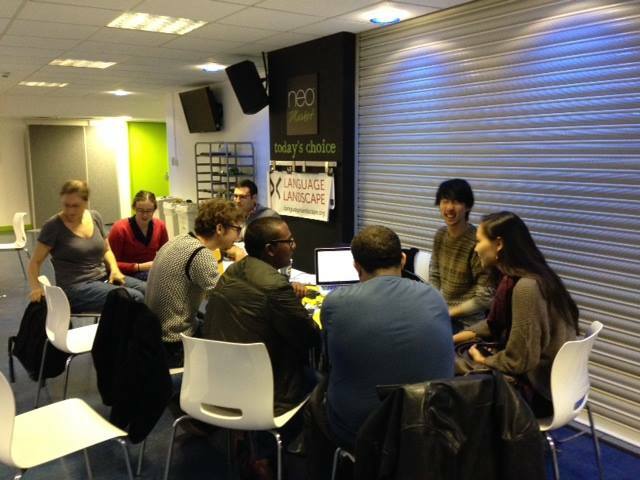 Our second meet and greet event was especially for SOAS’ new postgraduate students. We met each other and practiced collecting recordings and metadata in preparation for the 2013 recordathon. 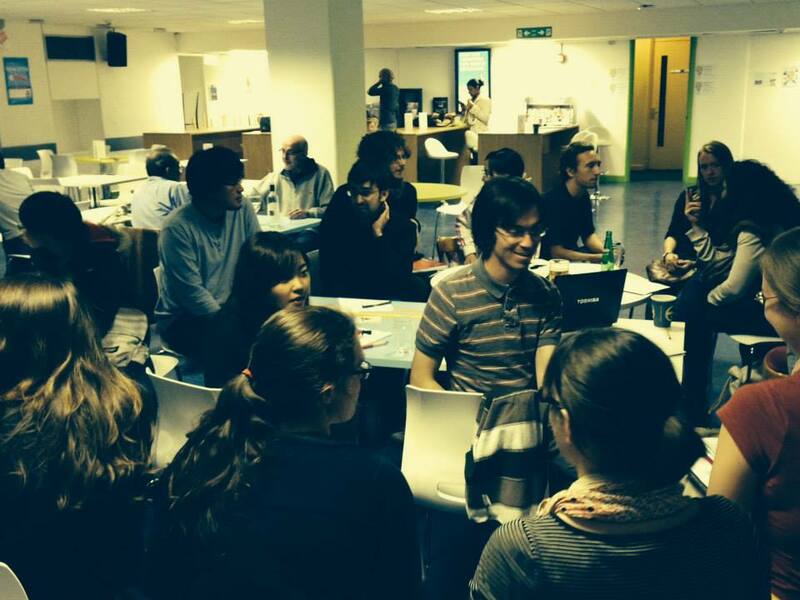 We kicked off the 2013/4 academic year with this event at the Institute of Education bar. New members met up and discussed the languages they speak. They also practiced collecting recordings and metadata on each other in preparation for the 2013 Recordathon. 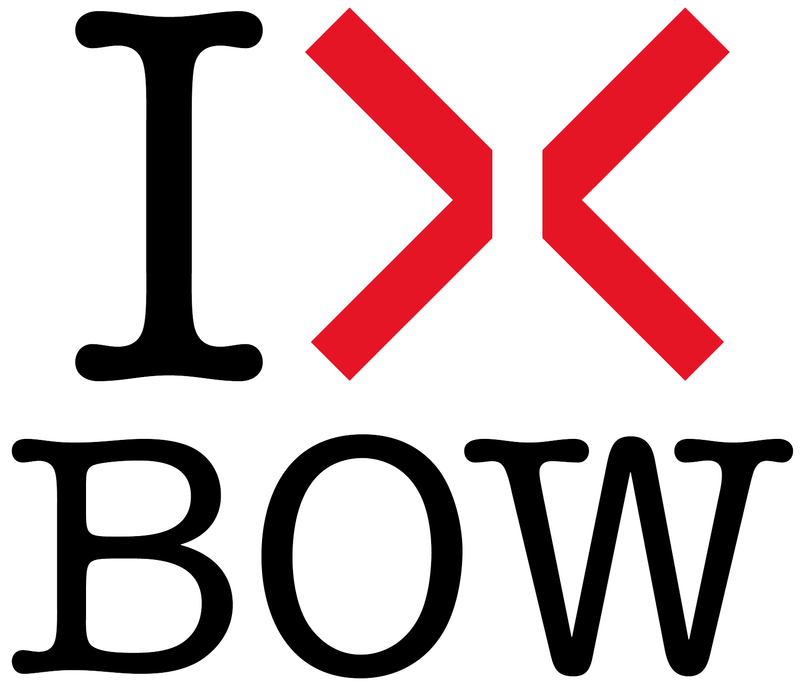 The Outreach team invited students from Bow School in east London to this event which was the culmination of our pilot outreach project. 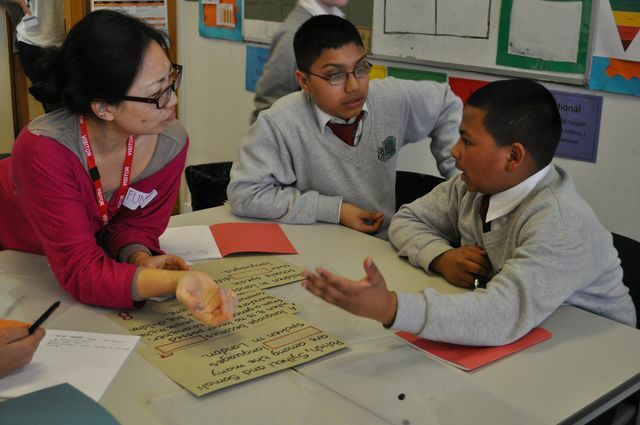 The students took part in a debate on endangered languages and made presentations on their Language Landscape projects. The student society got together for the second annual recordathon. They discussed issues of consent and ethics in making recordings. 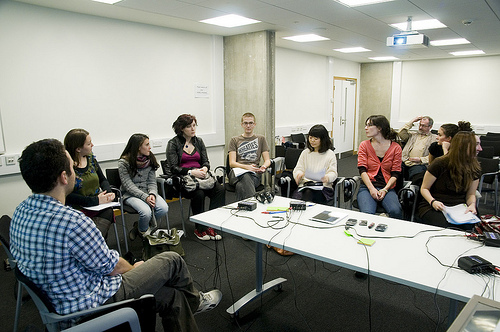 The students then made some recordings around SOAS and mapped them on the website. 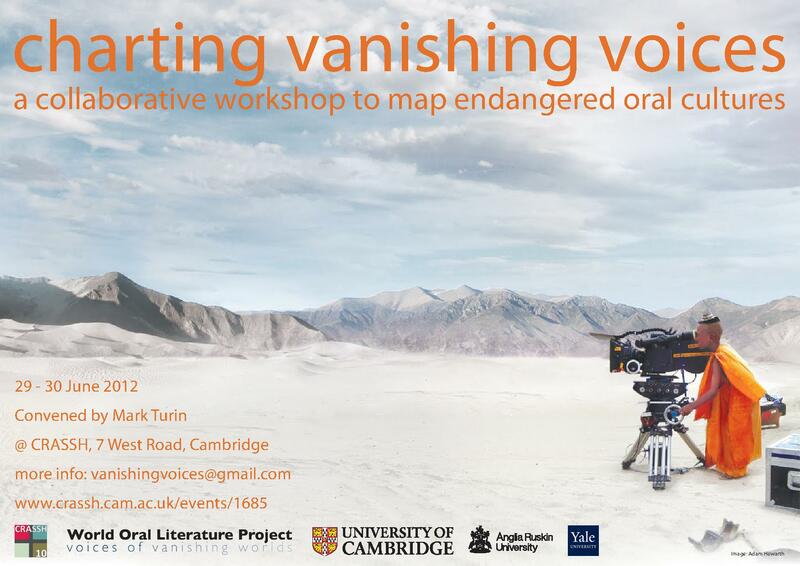 This workshop focused on new techniques and methodologies for mapping endangered oral cultures. 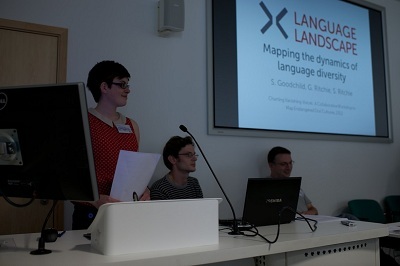 Three team members, Samantha Goodchild, Graham Ritchie and Sandy Ritchie, made a presentation called ‘Language Landscape: mapping the dynamics of language diversity’. Link to audio. 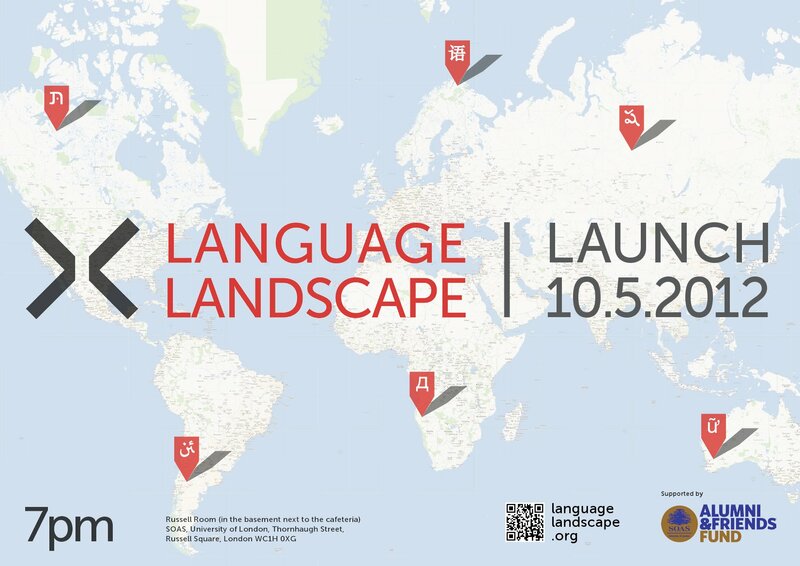 The beta version of the website was launched at this event which took place during Endangered Languages Week 2012 at SOAS. 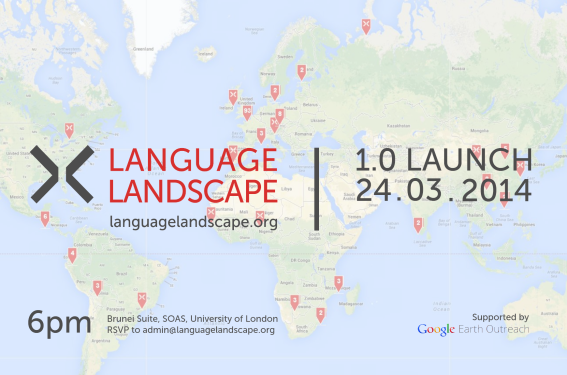 The team launched the site with the help and support of Tom Castle and Candide Simard of the SOAS Linguistics department. This event kicked off the student society at SOAS. A group of students and staff got together to discuss language mapping and documentation. 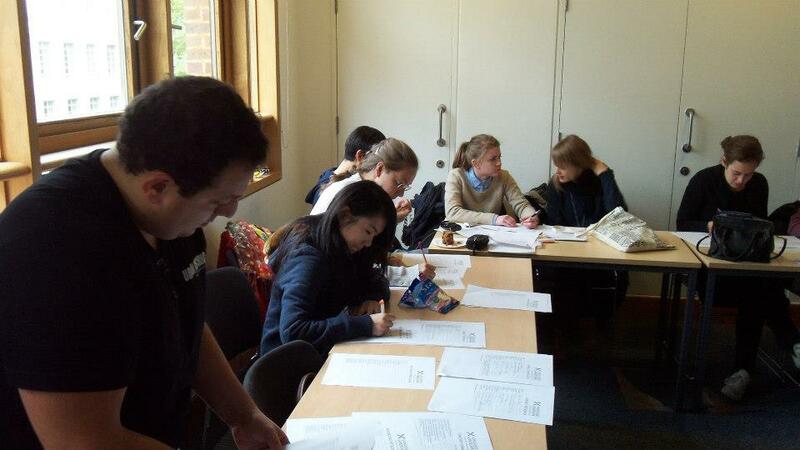 The students then went off around Bloomsbury with their recorders and made some recordings.